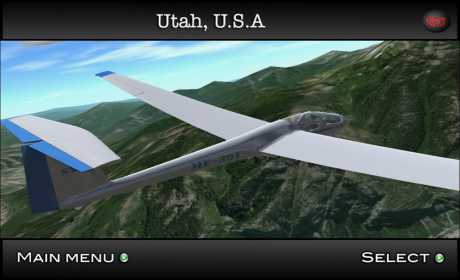 Welcome to XtremeSoaring3D, one of the best soaring/flight simulation available for mobile devices. 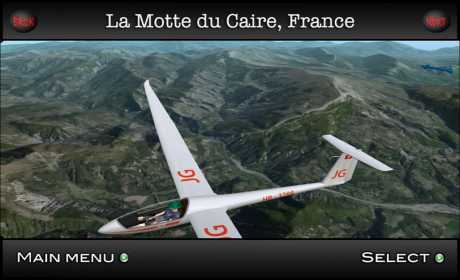 It captures the beauty, the excitement and the technology of the soaring sport. 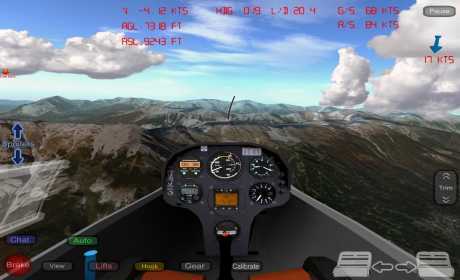 * ASK-21 trainer glider, DG-808S and LS-8 high performance glider with full function cockpit. Utah (USA), La Motte du Caire (France), Innsbruck (Austria) and Varese (Italy).